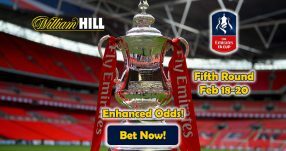 William Hill has a number of enticing Today’s Enhanced Odds for tonight’s football matches. Sign up with the online sportsbook ASAP and take advantage of the Price Enhancements on Monday night games. 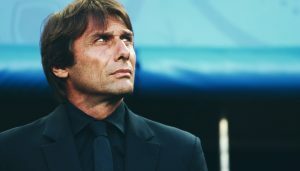 Bet on any of the four special match offers all across Europe for a small investment to collect massive returns – minimum bets are £5, but to make Today’s Enhanced Odds really count some markets accept £25 and £40 as maximum wagers. The English top flight will see West Brom go head to head with Burnley in the last match of round 12 tonight – the best part is that you can collect double winnings with two Today’s Enhanced Odds markets: Both Teams to Score in the 1st Half 6/1 (7.00) and Penalty Scored in the Match 5/1 (6.00). The BB price stands at 5/1 (6.00) and 9/2 (5.50), respectively. 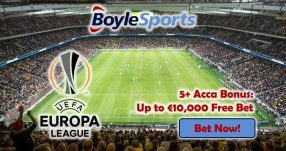 One of tonight’s biggest betting opportunities is the Domestic European Bet Bundle that carries Today’s Enhanced Odds of 7/1 (8.00) for Trabzonspor, Silkeborg and Zaglebie Lubin all to win – the original price for this market was 13/2 (7.50). 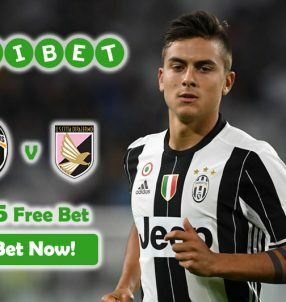 Place a maximum bet of £25 on this treble market before 17:00 UK time and you could see your account credited with £175 after the games are over. German football is always full of great surprises, as we’ve seen last weekend when Borussia Dortmund defeated fierce rivals Bayern Munich 1-0 at the Westfalenstadion. That’s why William Hill is offering Today’s Enhanced Odds 5/2 (3.50) on Bundesliga 2 for the 1860 Munich v Kaiserlautern match – a goal in the 1st 15 minutes of the game. The BB price for this market stands at 21/10 (3.10), which gives you a chance to maximize your earnings with Today’s Enhanced Odds. And lastly, the exotic La Liga will host their last game of round 12: Leganes v Osasuna. Wager a maximum of £40 with Today’s Enhanced Odds 5/2 (3.50) on Leganes to Win and Over 2.5 Goals, before 19:45 UK time tonight. 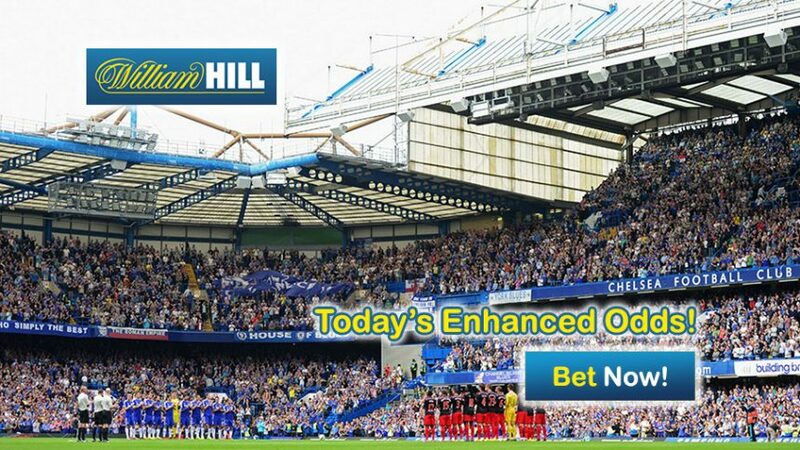 Don’t let this chance slip away, join William Hill and bet on the special events for tonight with Today’s Enhanced Odds! Take advantage of Today’s Enhanced Odds!